Summary: Set in the city of Uttar Pradesh and based on true events, the plot revolves around Dr Shrinivas Ramchandra Siras who taught Marathi at Aligarh Muslim University. 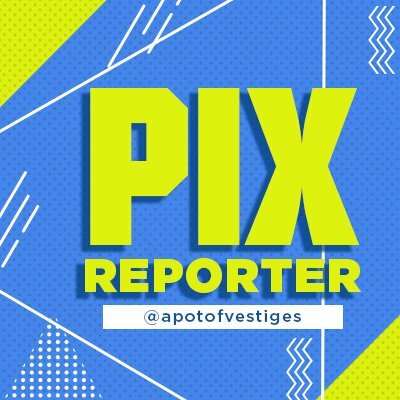 He is suspended on charges of homosexuality. A sting operation conducted by a TV channel shows him in a compromising position with a rickshaw puller at his house inside the campus. 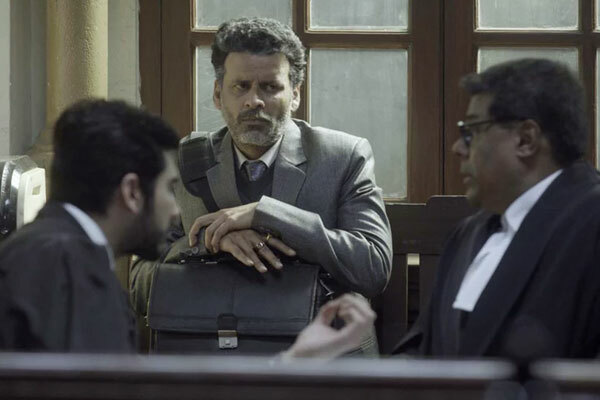 Aligarh, part character-study, part court room drama laced with powerful social commentary, features a deeply nuanced performance from Manoj Bajpayee. Playing the challenging part of Prof. Siras, Bajpayee succeeds in capturing the complexities of a wounded man ostracized by a hypocritical, self-righteous society which is guilty of embracing dogmas in the name of morality while rejecting humanistic values such as love and compassion. A film with central character as gay is bound to be perceived as a commentary of sorts on homosexuality. But, Aligarh, in its essence, is a film about loneliness. However, unlike most films of its ilk, Aligarh does manage to tackle the highly misunderstood subject of homosexuality with considerable subtlety. Movies such as Aligarh certainly make us uneasy; force us to think more freely than what we are normally accustomed to. While watching Aligarh, we just can’t help but ponder: How tough it must be for an unmarried sexagenarian man to live in a place far away from his home. How condemnable it is to trespass upon someone’s privacy in the name of morality. How unfair it is to judge people on the basis of their sexual orientation. 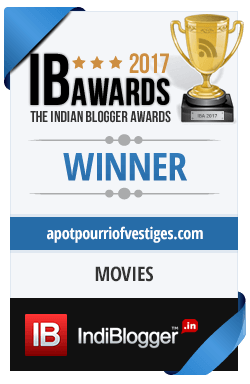 Aligarh can be described as a cinematic triumph and credit goes to the interplay between Asrani’s gutsy writing and Mehta’s thoughtful direction. Asrani, who himself is gay, previously collaborated with Mehta on vastly successful projects like Shahid and City Lights, but, with Aligarh, they seem to have taken their partnership to a whole new level of creative expression. 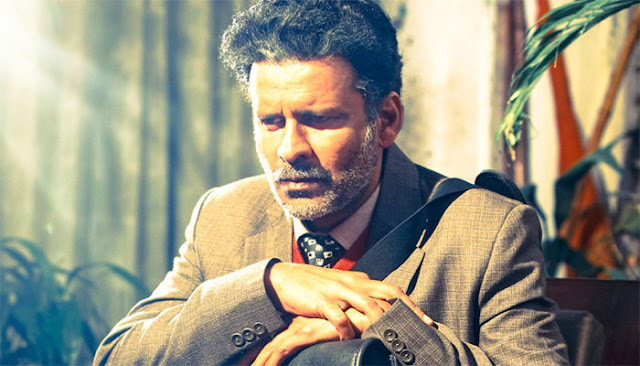 Probably the strongest point of Aligarh is the realistic acting of its principal actors. From the kind of work they have done together in the recent years, it is quite obvious that Rajkummar Rao and Mehta share a great equation. And, Aligarh is no exception! Mehta once again assigns a rather meaty part to Rao, who, to his credit, doesn’t disappoint. Here, Rao plays Deepu Sebastian—the young Malayali journalist who had helped Prof. Siras tell his side of the story to the world. Barring a few slips in accent at some places, Rao seems at ease playing the character. 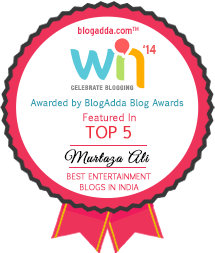 While it may not be as impressive as his performances in films like Shahid and Queen, it is certainly memorable. But it is Manoj Bajpayee who carries the movie on his shoulders with a deeply nuanced performance, which, as a matter of fact, is too good to be called a performance, for the thespian lives through it, bringing Prof. Siras to life as we get to witness Siras' passion for music and poetry, his inner pain and suffering, his longing for companionship, and his reluctance to be openly labeled as gay: "How can anyone define my feelings using a three-letter word?" retorts Siras. 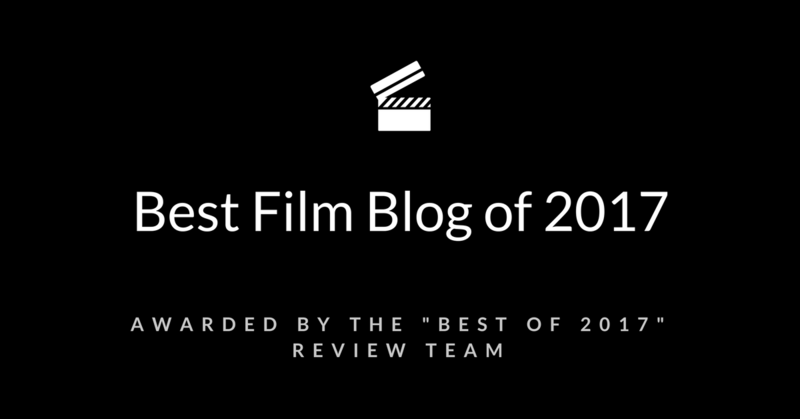 Overall, Aligarh serves as a powerful work of cinema that's highly relevant to our times. Mehta paints a devastating portrait of human suffering that makes one question the endless hypocrisies of the world we live in. Mehta doesn’t shy away from taking swipes at anything that comes under his radar: be it media, religion, law, politics, or society at large. 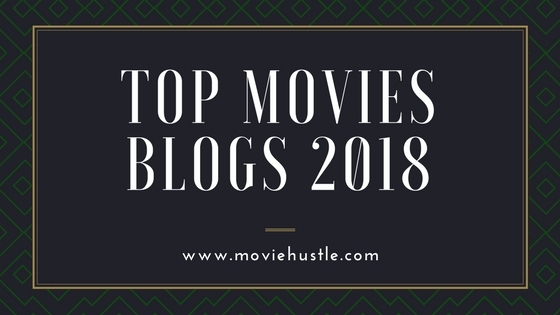 Bollywood has shown a greater inclination towards biopics in the recent times as evident from films like The Dirty Picture (2011), Shahid (2012), Paan Singh Tomar (2012), Bhaag Milkha Bhaag (2013), Mary Kom (2014), Main Aur Charles (2015), and Neerja (2016). It is always a challenge to make good biopics but Mehta seems to excel at it (first Shahid and now Aligarh). The pacing of Aligarh, accentuated by long scenes and slow camera movements, is quite deliberate and may pose challenge to the casual viewers, especially to begin with, but, patience does have its rewards. The movie has so many merits but one that easily stands out is Manoj Bajpayee’s singular performance. The lowkeyness of the part is absolutely striking and may come as a great surprise to those accustomed to watching Bajpayee play larger-than-life characters like Bhiku Mhatre (Satya) and Sardar Khan (Gangs of Wasseypur). The portrayal of Prof. Siras is more in sync with Bajpayee's turn in Chandra Prakash Dwivedi’s Pinjar (2003) for which he won a National Award. 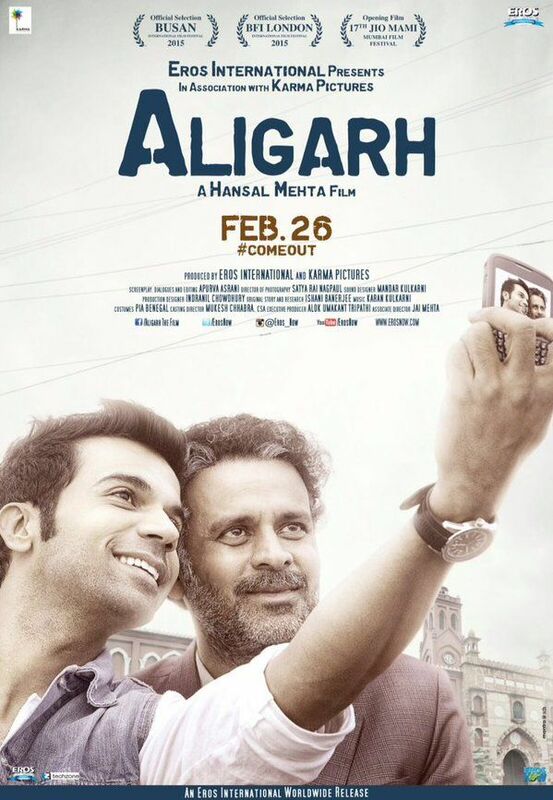 Aligarh works well on both the technical and emotional fronts. 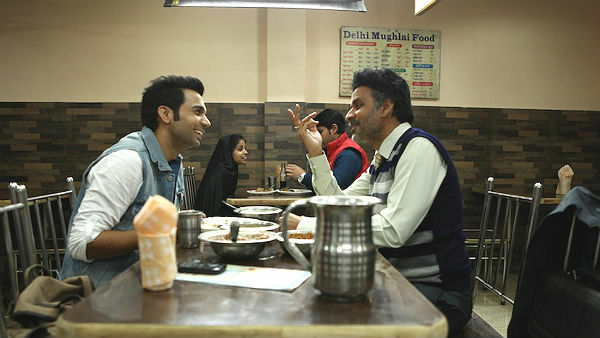 Wrapped underneath its complexities and hidden subtexts, Aligarh is a simple film about a common man who suffers at the hands of an inconsiderate society. Perhaps, that’s what adds to its universal appeal. Aligarh is a movie that needs to be watched.